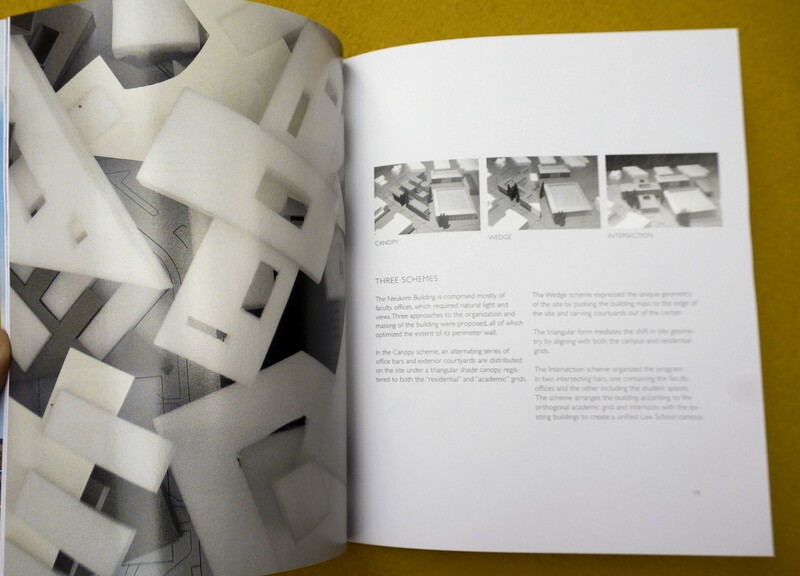 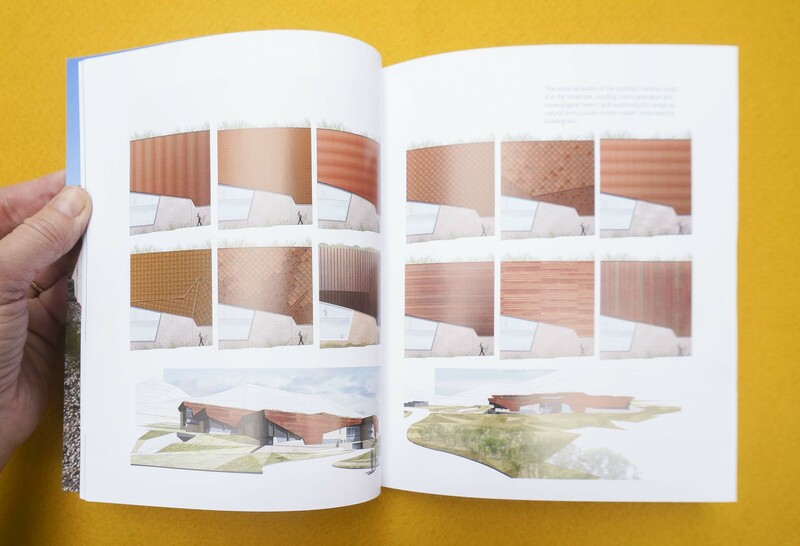 The Profile Series is an ongoing publishing program by Ennead Architects. 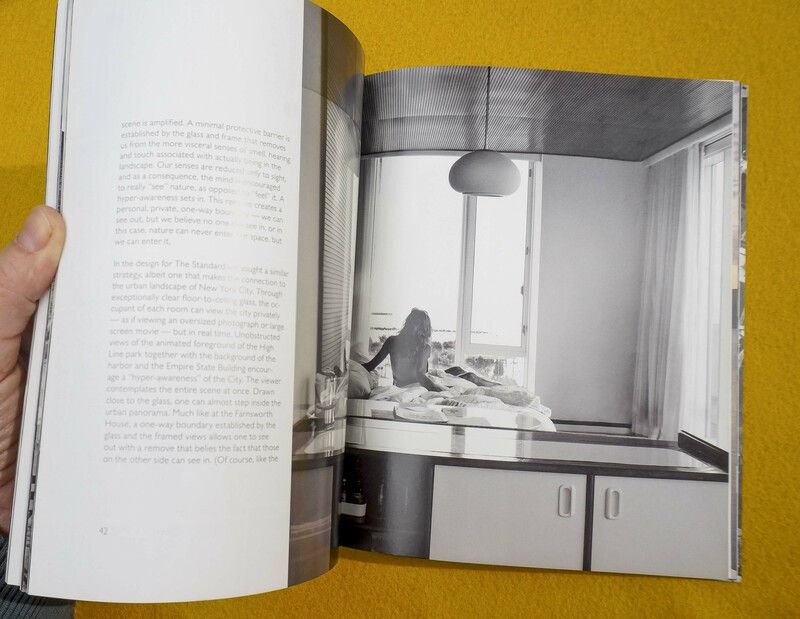 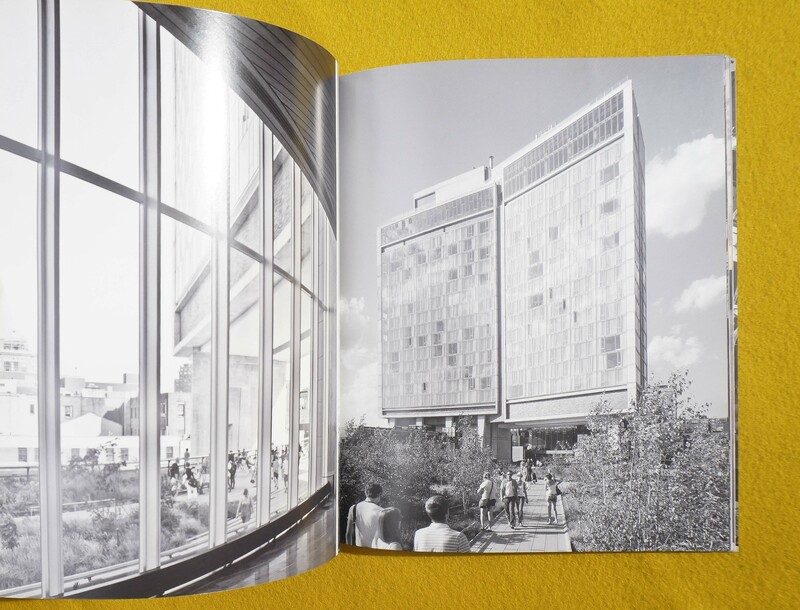 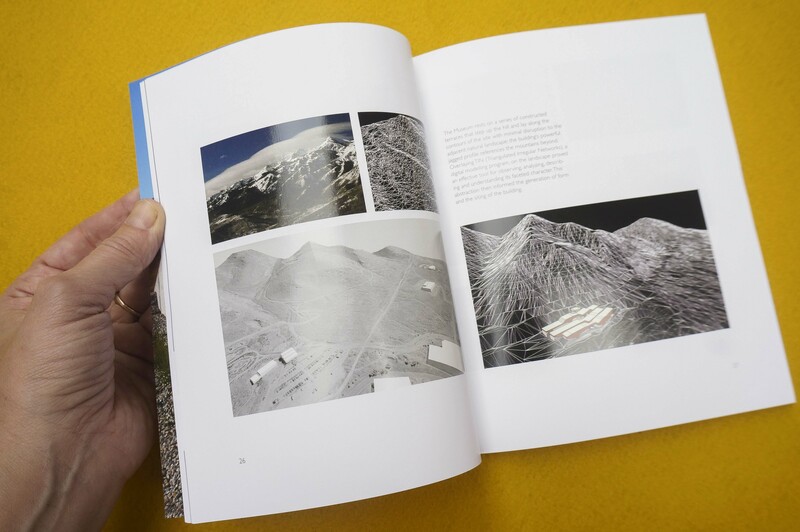 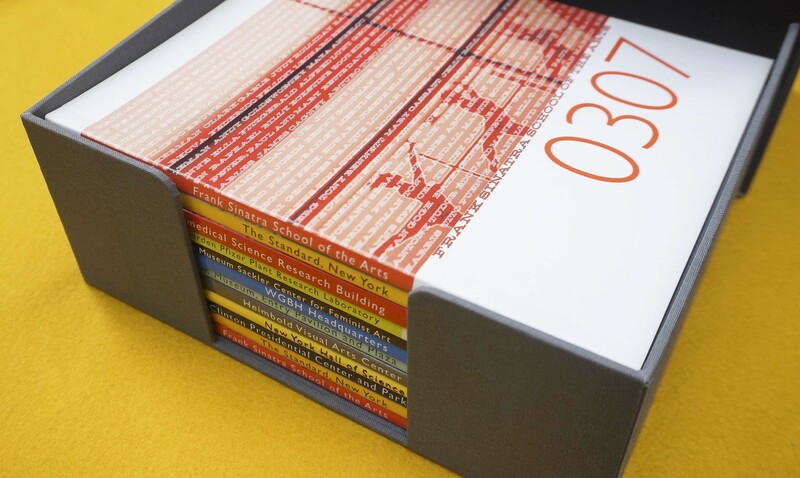 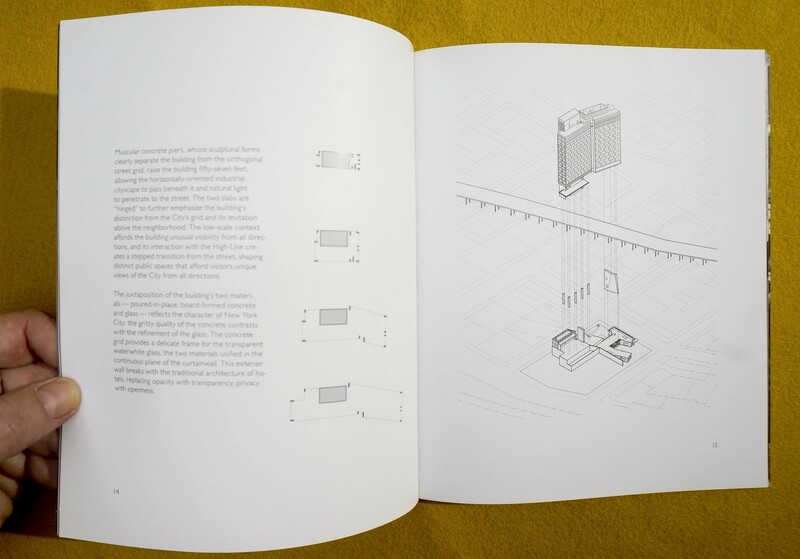 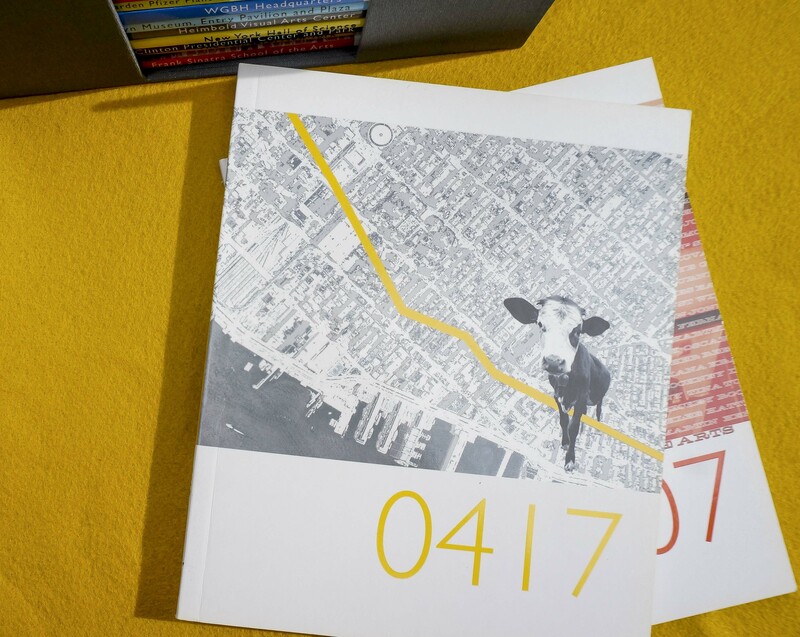 Published by Oro Editions in sets of 4, each book is dedicated to telling the story of a single building. 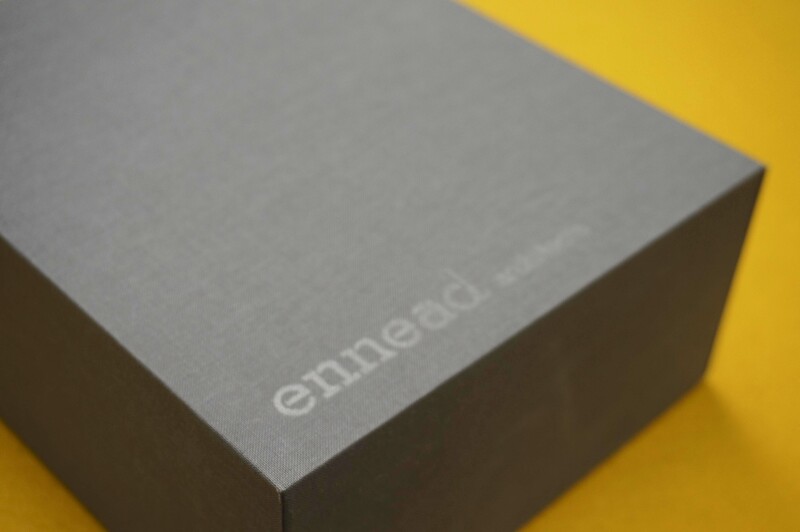 A hand crafted box presents the entire set.